For those who can’t resist trying to see it all, this indispensable book contains information on and reviews of almost 450 historical sites across the United States related to the Civil War, including all 384 of the principal battlefields listed by the Civil War Sites Advisory Commission. Every entry includes an in-depth overview of the history of the battle and its importance to the war, the must-see places at each site, as well as lodging and other travel information. 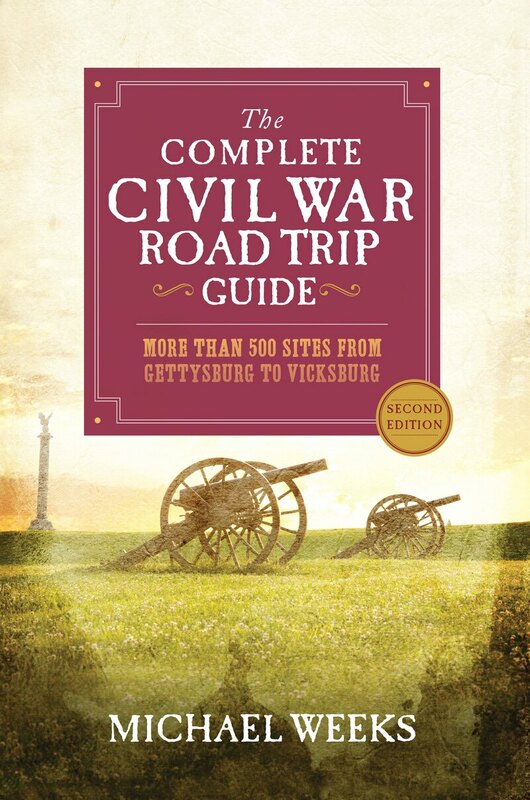 Outlining ten suggested itineraries for short road trips that cover every major battle of the war, The Complete Civil War Road Trip Guide enables historical travelers of any level to experience the Civil War as no other book has done.